Provide us with your email address below we'll be in touch when Stream Time is launched into the Google Play Store. If you are a broadcaster you can create an account here and use our web app which works on Android devices. Thank you. We'll be in touch when the Android version is ready. Livestreams are hard to find and easy to miss. 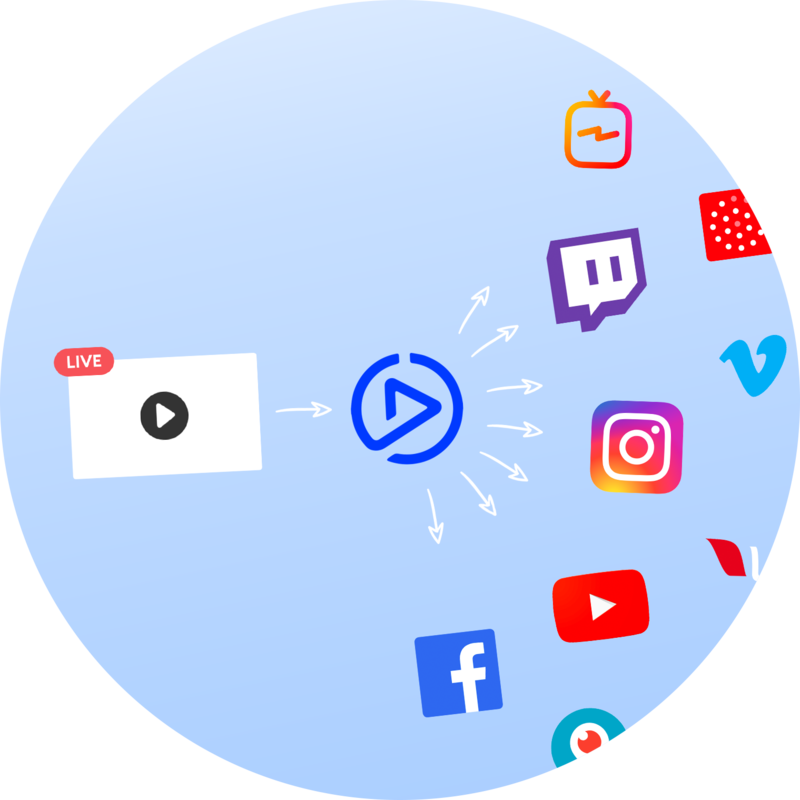 With Stream Time, your live videos will never be missed again. Book a free demo and get started today!! 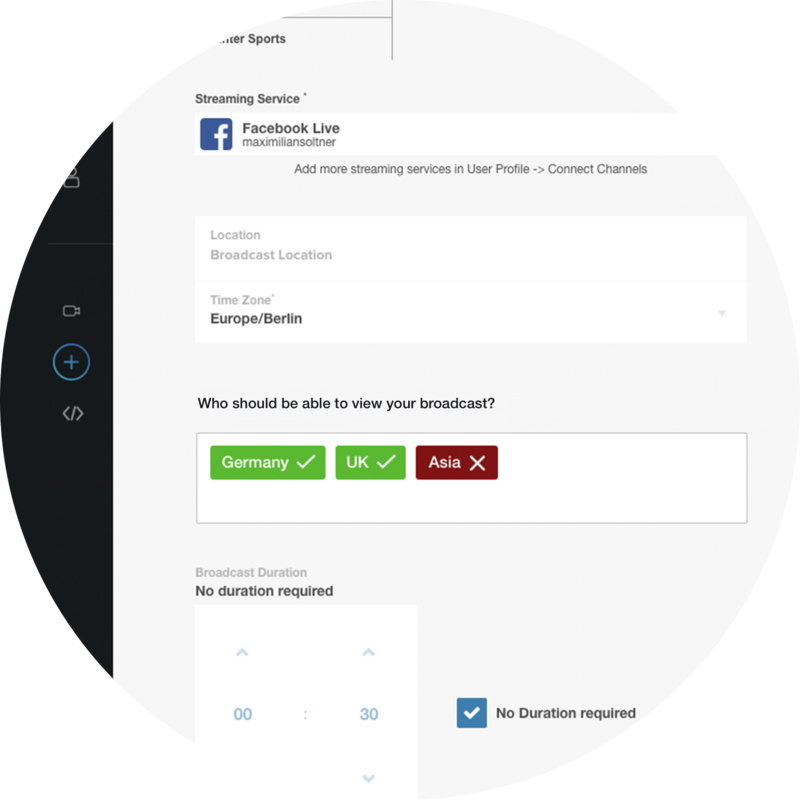 Your options for audience activation just got easier! 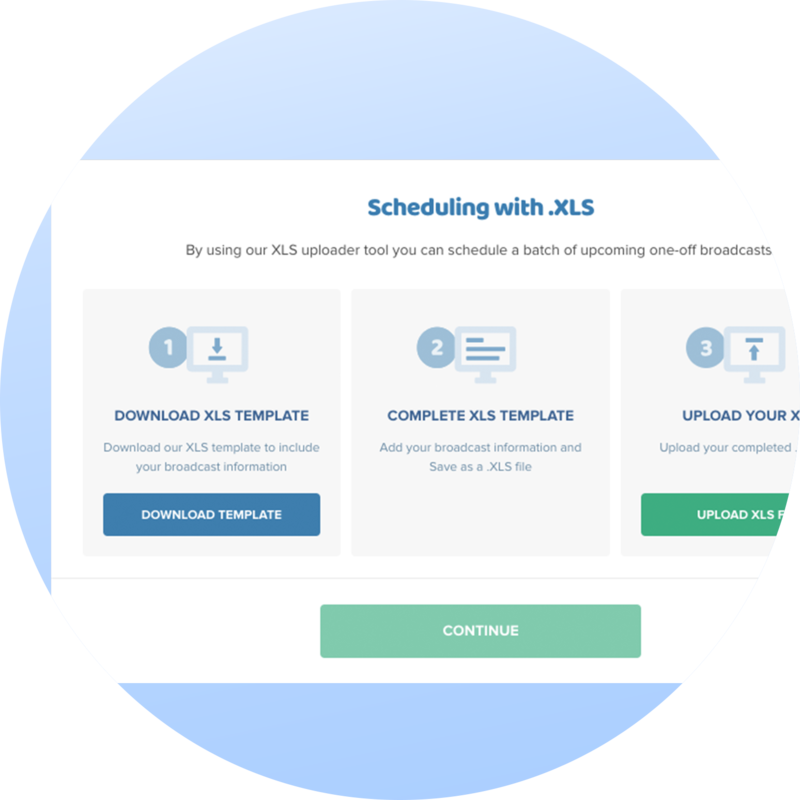 - One time embed - consistent interface - increase conversions! 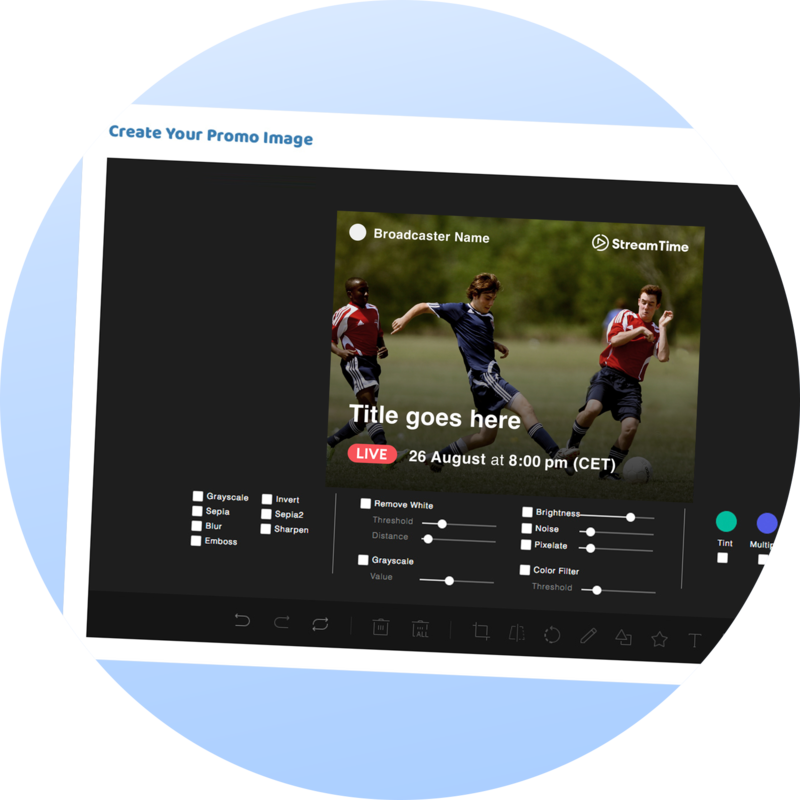 - Viewers can interact with your schedule whilst you're live; making sure they tune in next time too! 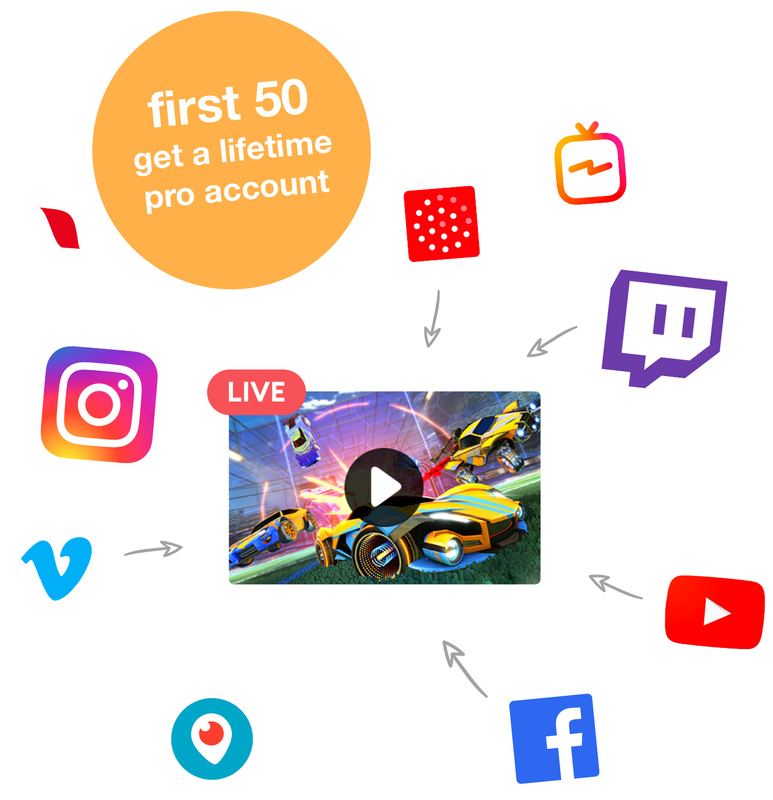 Sign up & increase your live audience immediately!